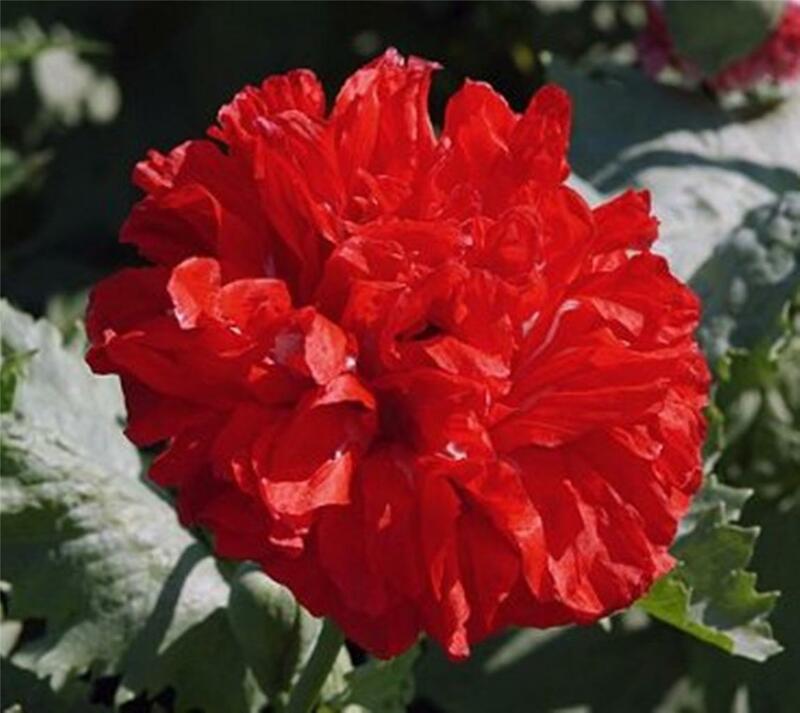 Indescribably elegant, the blooms on this new Peony-flowered Poppy are just incredible in a large garden planting or indoor arrangement! 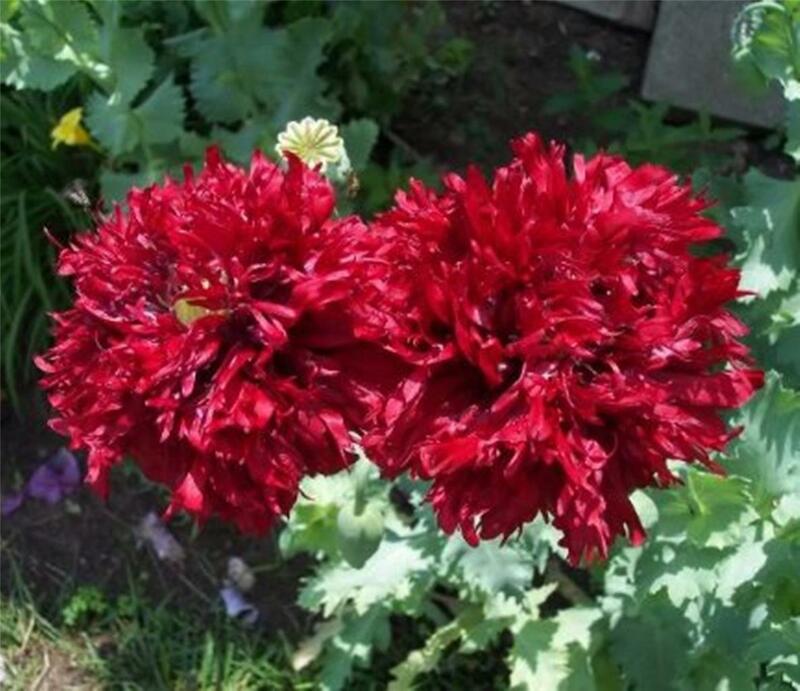 Fully 4 to 5 inches across, they are jam-packed with ruffled, whorled petals of deepest maroon, so dark that they appear dark red! 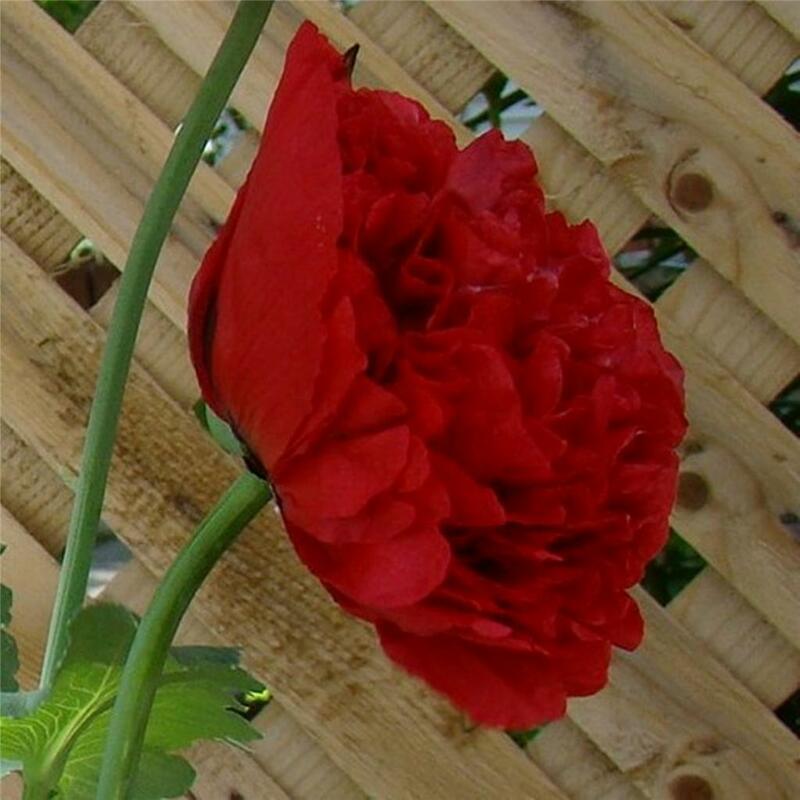 This auction is for 25 seeds of DarkRed Peony Poppy Plant.